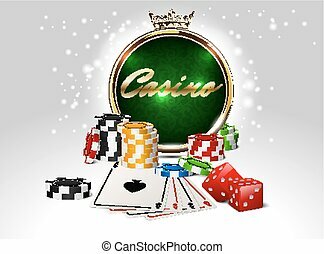 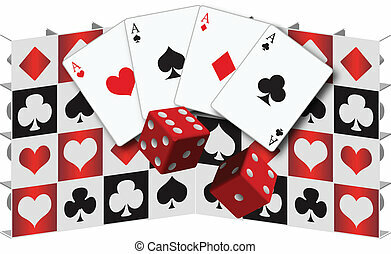 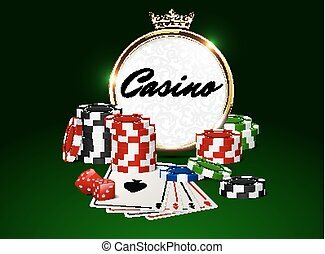 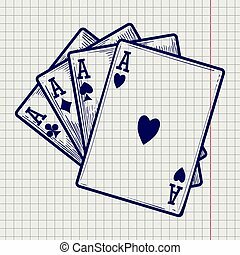 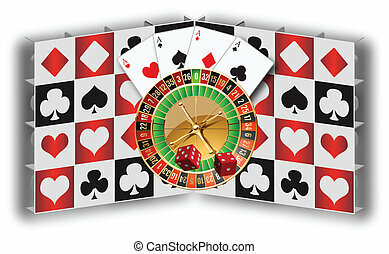 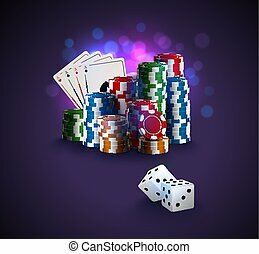 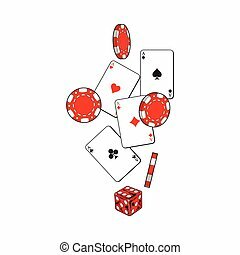 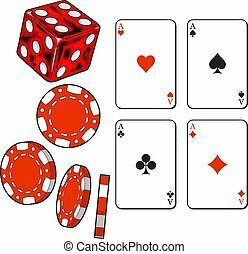 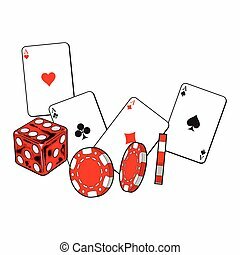 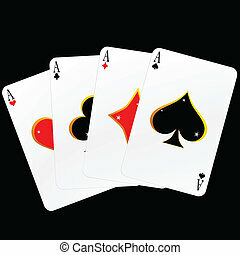 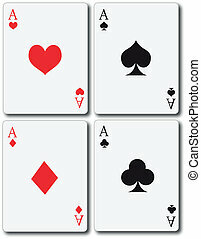 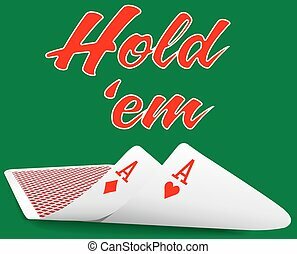 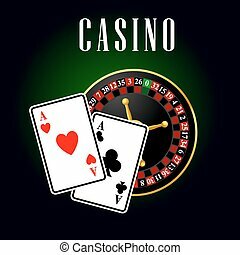 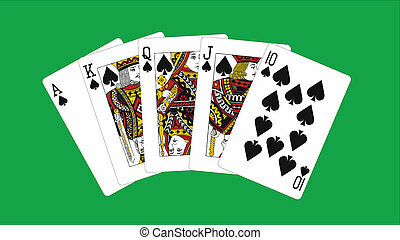 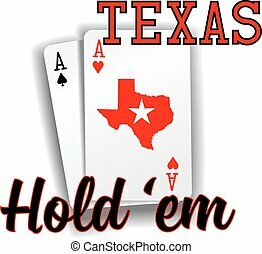 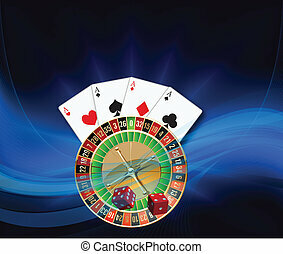 Ace cards to play poker. 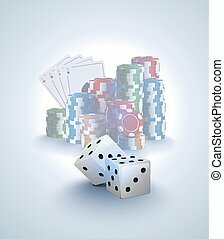 Flat Icon Play Set Of Dice, Labyrinth, Jigsaw And Other Vector Objects. 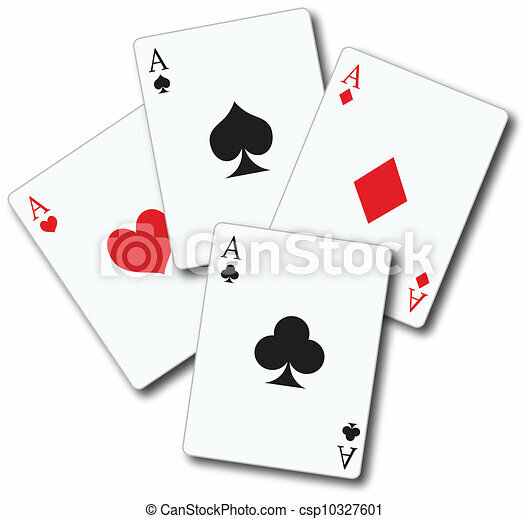 Also Includes Ace, Cards, Labyrinth Elements.